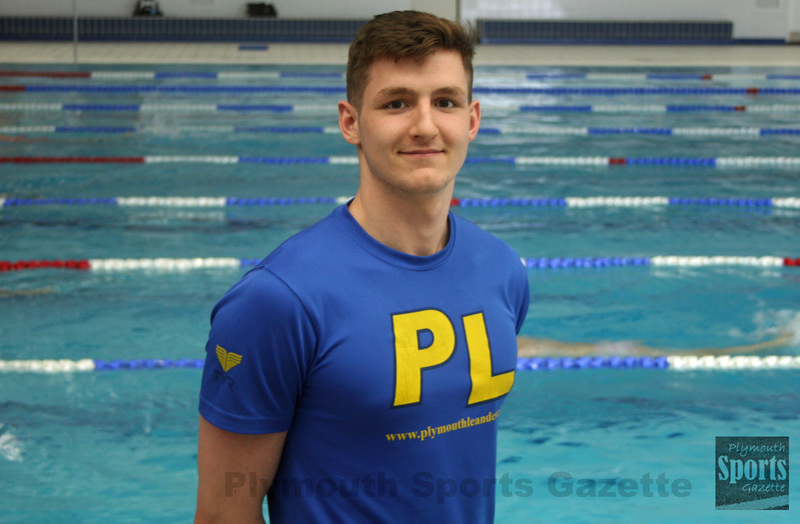 PLYMOUTH Leander sprint stars Ben Proud and Tom Fannon have both been named in British Swimming performance squads for 2018. World 50m butterfly champion Proud is one of 19 swimmers named in the podium squad, while Fannon (pictured top) is include on the 37-strong podium potential programme. Athletes selected on to the world class programmes are eligible to receive advanced training camp and competition opportunities, access to world-class sports science and medicine services, and enhanced support from British Swimming performance staff and National Institute of Sport programmes across the country. Athletes will also receive targeted financial assistance from UK Sport through the World Class Performance Programme’s Athlete Personal Award (APA). British Swimming national performance director Chris Spice said: “The sport enjoyed a successful 2017, but we know that our aims and ambitions don’t end there. Former Plymouth College pupil Calum Jarvis joins Proud in the podium squad, while another ex-pupil, Charlotte Atkinson, is named in the podium potential group. 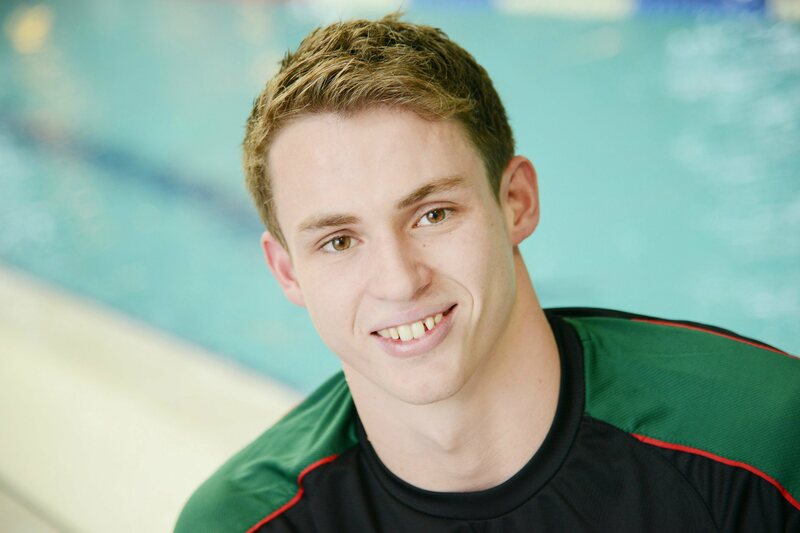 Proud will be looking to defend his Commonwealth Games 50m butterfly and freestyle title in Australia in April.